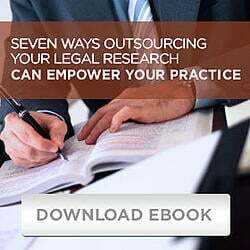 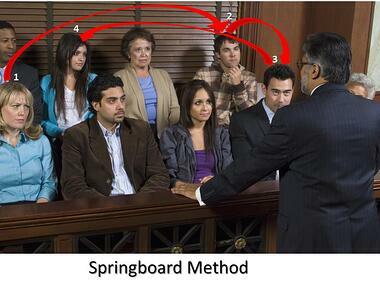 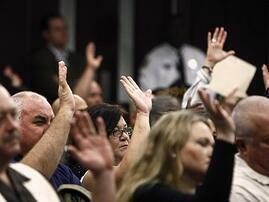 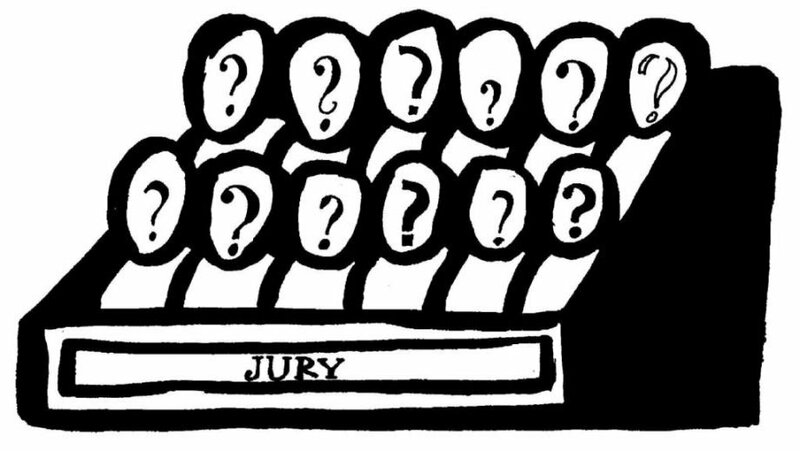 Two recent events highlight our Jury Research Services Division’s work and dedication to forwarding an understanding of jury behavior and jury trials for the legal community. 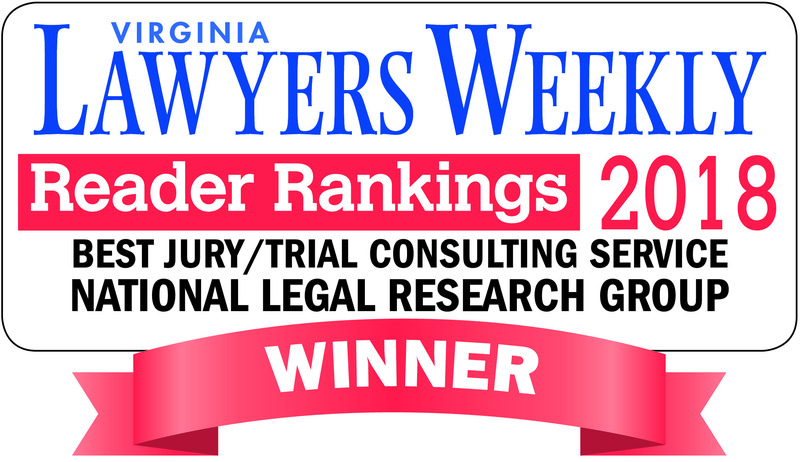 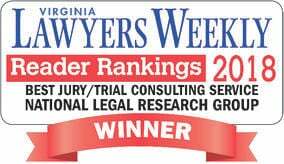 These events are the number one ranking by Virginia Lawyers Weekly Readers for Best Jury/Trial Consulting Service and our two books on jury selection that currently are ABA best sellers. 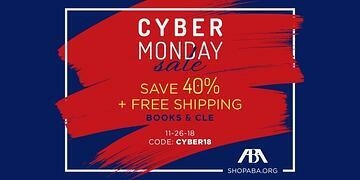 These books are showcased in the ABA newest and best-selling books in the Litigation category (2 of the 10 litigation books featured) with a corresponding 25% discount until October 31st.